Often we need to cut or convert audio and video files. In that case we use audio cutter or video cutter. There are lots of free software available for these tasks. But we don't get them altogether. Suppose a software can handle everything related to audio but can't handle anything related with video. So we need to use separate software for separate tasks. And installing so many programs may slow down your system. But you can easily get all of the tools in Free Studio. With this software you can cut and convert audio/ video files, download videos from YouTube, download and convert audio/ video from YouTube and so many. Disadvantage: Some DVD format may not work. 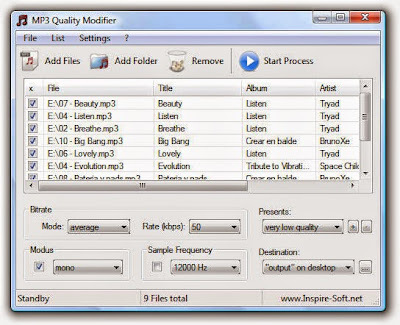 Reduce MP3 File Size with MP3 Quality Modifier! Some songs with mp3 extension may be more than 6/7 MB in size. But a song doesn't need to be so large at all. A 5-minute length song may be only 2/3 MB with optimum quality. So why do you waste your hard drive space with excess file size? With MP3 quality modifier you can control the size of your audio file. Suppose an audio file is 5 MB in size. With this software you can reduce the file size to 300/ 500 KB. But this may hurt the sound quality. But if you decrease it to 1/ 1.5 MB the quality will not be lost so much. You will find options to increase or decrease the bit. Don't select the bit less than 16 MB. And don't select the bit rate more than 128. Instructions: If you're an intermediate level PC user you can easily use this software. I will just try to clarify you. Hit on the Add Files button for a single song. Or choose Add Folder option to select multiple songs kept on a single folder. Now choose the options from Bitrate to reduce the file size. Then select the options you want from the modus. Choose output location from the destination. And finally hit on the Start Process button. That's it. Disadvantage: This software only works with MP3 Format! In Bangladesh the most used software for Bangla typing is Bijoy. But this is not a free software. So most of the users use the pirated version of Bijoy and certainly this is against law. And Bijoy 2003 doesn't work with the Windows Vista, 7 or 8. But there is a alternative software. And day by day it is being popular for Bangla typing. Ya, I am talking about Avro Keyboard. The latest OS by software giant Microsoft is Windows 7. Users of Windows Vista may think Windows 7 similar to Vista. But Windows 7 has been released with some more attractive features that was not included in Vista. Windows Vista has some problems too. Thousands complaints have been made against it. But Microsoft believes Windows 7 will be able to recover the reputation of the company. I am using Windows 7 now. It is really attracting and user friendly. Though its requirement is high but it will work on the PCs that are able to run Vista. Hard Disk: Minimum 40 GB with a partition of 15 GB in any drive. In today's world an Email Address is essential for any person. Whenever we need to write a CV or mailing address we write an Email ID with that address. A person living today's world without any Email ID is a very rare case. Now all activities are internet based. Often we need to open online account. To open these accounts everybody needs to have an Email ID. There are many email service providers. Many of them are free. The free service provider has premium account too. But a free account is enough for an individual. 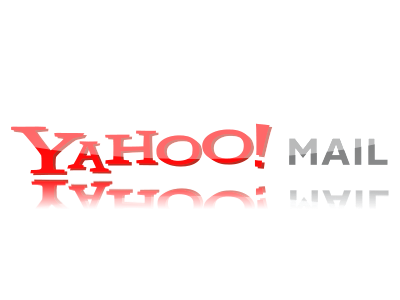 The top two email service provider is Google and Yahoo. Google has only Gmail. And yahoo has Yahoo, Ymail and Rocketmail. 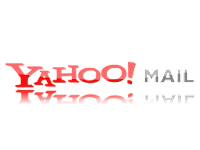 On the other hand you will find the opposite picture in case of Yahoo. It is full of ads and unnecessary options. Its loading time is also very slow. Sometimes you may find it difficult to find your necessary options. To create a Gmail account, just go to Google and click Gmail. Then click on create an account. NB: Create a Gmail account means register for all other services of Google! You don't need to register again for using other google services if you have a Gmail ID! Computer users often download software from Internet. There are at least thousands of sites for downloading software. But most of the sites are not good at all. Often we have to suffer when we go to download software there. 2. Software are categorized- Audio, Video, Office, Messaging and Chat, Anti Malware etc. 3. List of latest Software. 4. List of Popular Software. 6. Older version of the software are also available. 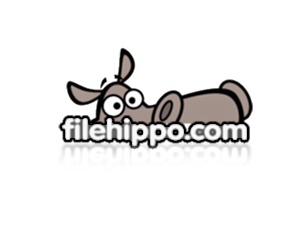 So, use www.filehippo.com to download your necessary software. Computer and computer virus are extremely involved. Maybe inactive but almost all computers have some viruses. If it is a Windows Platform PC then the possibility is triple. Because more than 80% PC runs on Windows OS. So hackers' first target is windows based PCs. To guard viruses, there are many antivirus programs. Such as Kaspersky, Norton, Bit Defender, Avast, Avira and so many. But none of them is perfect. Some of them make your PC secured but slow down the performance. Some of them are over smart. They detect a normal file as virus. Sometimes there are numerous commands. Users get confused with this commands and options. Besides every year you need to purchase a new license. And if you are a trial user, then you have some other jobs to do. Each and every month you need to download the program again. Then sometimes Antivirus denies to delete a virus if you are a trial user etc etc. But if you use Microsoft Security Essentials (MSE), then you are free from all of these problems. This is the fastest, lightest, safest and more reliable Antivirus I've ever seen. * Your PC must run genuine Windows to install Microsoft Security Essentials. Internet access fees may apply while downloading. If windows XP shows error message while installing MSE then download and install the following files.